you've taken the 1st step towards a successful project. 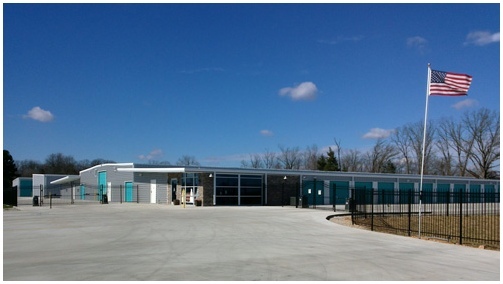 Capital Steel Buildings, Inc. is America's premier steel building provider. 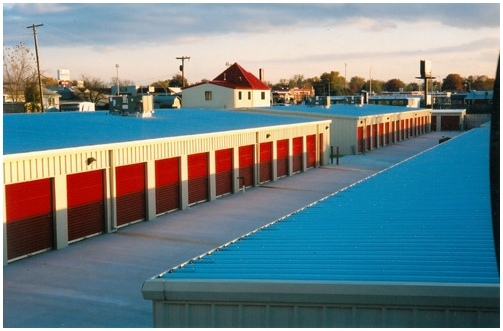 Whether your goal is a profitable self-storage project, a quality commercial facility, a retail steel building or the ideal workshop, Capital Steel Buildings, Inc. has a long history of delivering value engineered, American made structures nationwide. Make the call now to one of our project experts. 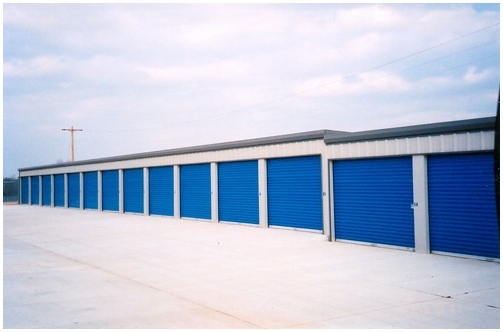 We'll provide a free quote, help with project design and show you the best way to maximize the value of your new building. We look forward to hearing from you! 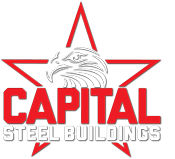 You can take pride in knowing your Capital Steel Building, Inc. is 100% American made Steel. 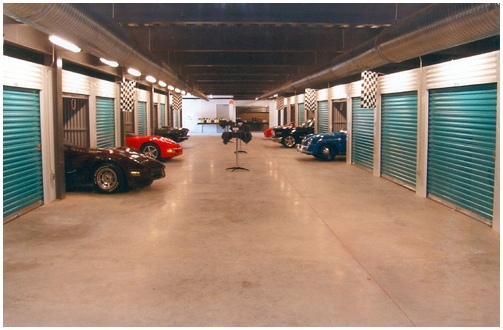 Capital Steel Buildings, Inc. can help you make a bigger, faster return on your investment the easy way, buying smart. 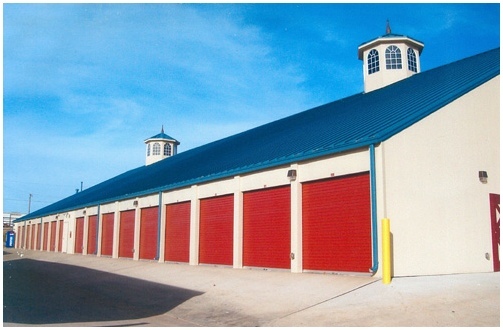 Since 1997, Capital Steel Buildings Inc. has been providing, designing and delivering high quality, steel buildings of all types, nationwide, at factory direct prices.